Carrying on in our attempt to get your fantasy football team off the ground, today we suggest a free draft for the Serie A fantasy. Feel free to take the team apart any way you want, use some of our choices, or replace them as you see fit. Once more, we’ve decided to assemble this squad based on the players’ overall scores for this season, but have taken into account their reputation, the fixtures ahead of them. Personal preference may have also factored in. How did the players end up being chosen? In goal, we’ve decided that there are no free options better than Emil Audero. The Italian youngster is part of an otherwise experienced Sampdoria side that has managed to maintain seventh place, largely on the strength of their defensive record. Our defensive line includes Rodriguez and Biraghi , players doing very well for themselves for important Serie A sides, AC Milan and Fiorentina. 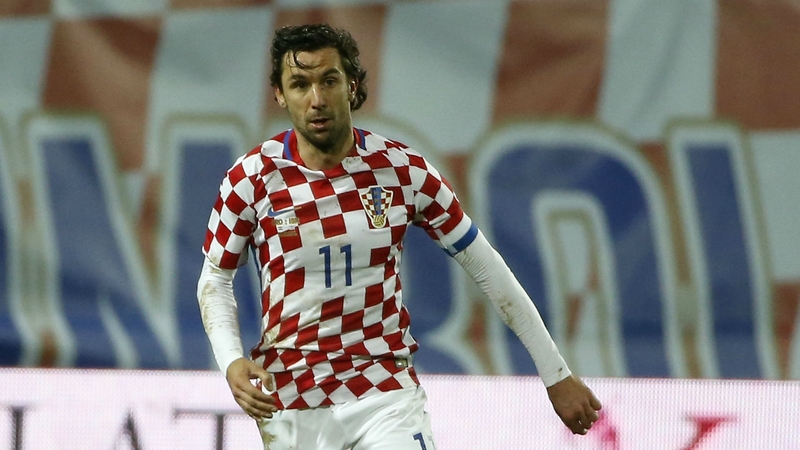 We have also decided on adding Darijo Srna. Yes, that Srna! The legendary Croatian defender has done well in his very first season in Italy, and will continue to try and help Cagliari avoid the drop. Calhanoglu is Milan’s main creative force and has earned some of the highest number of points for any midfirelder in FootballCoin. The same goes for Lazzari, whom Spal will undoubtedly have a difficult time hanging on to considering the interest he is likely to be generating. 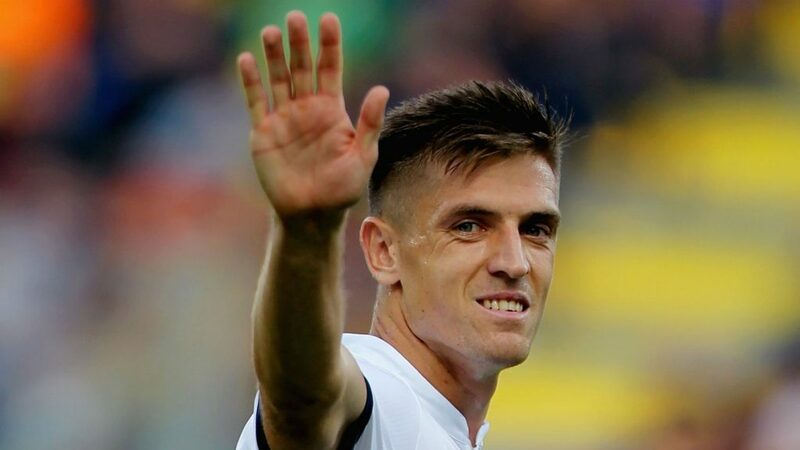 In our attacking line, we simply had to pick Krzysztof Piatek. 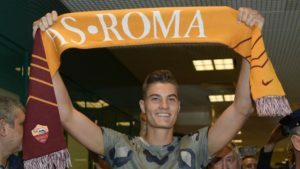 The Polish striker’s performances may have cooled a bit, but his 13 Serie A goals have been enough to recommend him to some of the most important teams across Europe. We’ve partnered Piatek up with Federico Chiesa, an Italian wonderkid with likely a great future ahead of himself. It’s true that he has scored fewer goals than his colleague (only three). But his performances have shown great maturity for his 21 years of age, and Chiesa has done well to break into Fiorentina’s competitive side. Who have we missed? Do you think you can create a better squad? 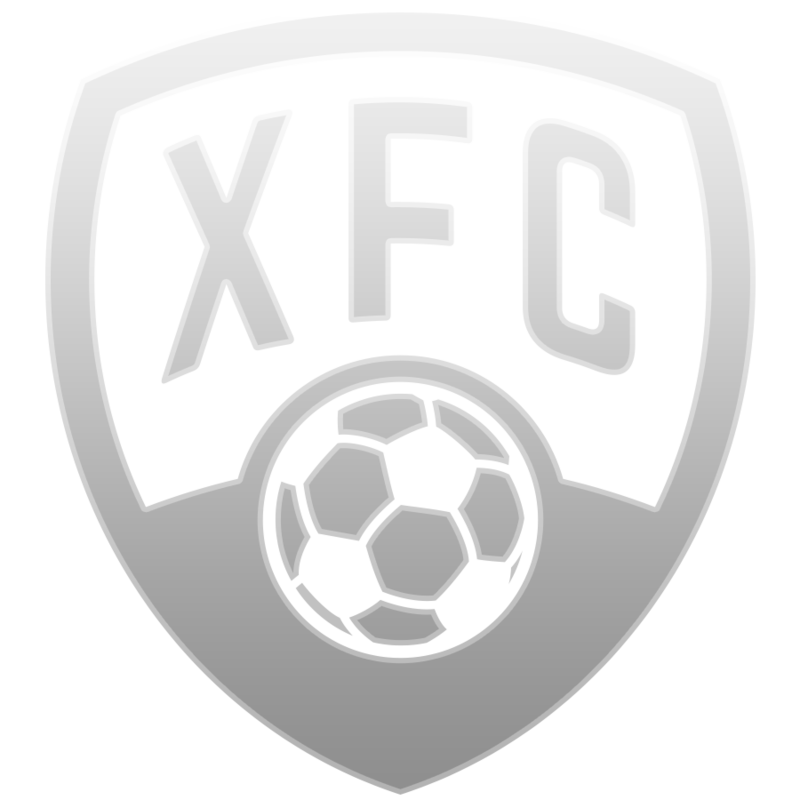 The choices are all up to you and FootballCoin is ready to reward the top manager with XFC prizes. Don’t forget to register your draft for the upcoming Serie A contest. The exciting Serie A season is getting ready for its final stages. 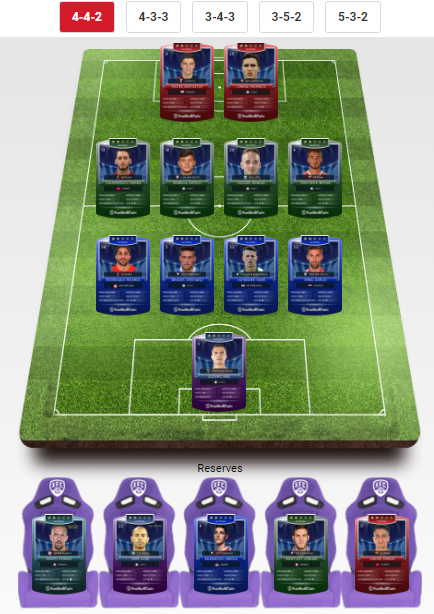 To coincide with the return of free Serie A fantasy contests to FootballCoin, we have assembled a list of players you may consider for your draft. This time around, we have given special attention to the amount of FootballCoin points these players have earned recently. Unsurprisingly, Sirigu is our go-to choice for our fantasy draft including exclusively free player cards. The experienced keeper is keeping FC Torino living above their means. The team is in eighth place at the moment. Musso and Sorrentino have provided solid performances last time around. Both players are worthy of a nod and consideration for your side. Criscito and Skriniar tend to receive a good deal of attention as it so. So, today we will highlight the performances of Kevin Malcuit. The 27-year-old defender is finding ever more time in Napoli’s starting line-up. For the most part, he has handled his duties competently. 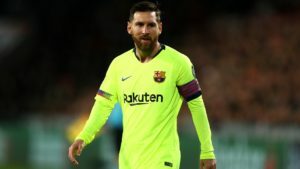 Last time around he managed 48 points in FootballCoin. We think this should be enough to warrant selection into your fantasy draft. As for the other defenders on our list, we think one word characterizes their season. That is “consistency“. Frankly, it’s hard to imagine them being poor choices for your team at this stage in the season. The midfielder is possibly the most important position when assembling a fantacalcio team. We’ve talked about Calhanoglu and Barella before. That’s why it is time to perhaps talk about Badelj. The Croatian was part of his national team’s World Cup squad that reached the final last year. This season he’s proven a good choice for Napoli. True, he may not always be a starting choice. But, when on the field, as was the case, against Genoa, recently, his performances are top notch. There always seems to be a handful of lesser-known attackers of great potential lurking in the Serie A. Looking for a gem? Look no further than Cagliari’s Leonardo Pavoletti. The striker is in fine form having just netted a goal for the Italian national side this week. He’ll be likely to keep proving himself. And, with a meeting against last-place Chievo, we’re banking on Pavoletti to create something special. Who are you banking on for this week’s fantasy football contests? Create your perfect draft and join our community of managers and crypto enthusiasts today.